Maintaining a ready supply of hot water is an important part of your daily comfort. At Dolan Oil Service, our technicians have the knowledge and experience to perform regular maintenance and repairs that will keep your water heater running smoothly. If you are no longer satisfied with the performance of your current system, ask us about the water heaters we supply and install! Upgrading your water heater can reduce fuel costs, result in higher efficiency operation, and ensure more consistent hot water. 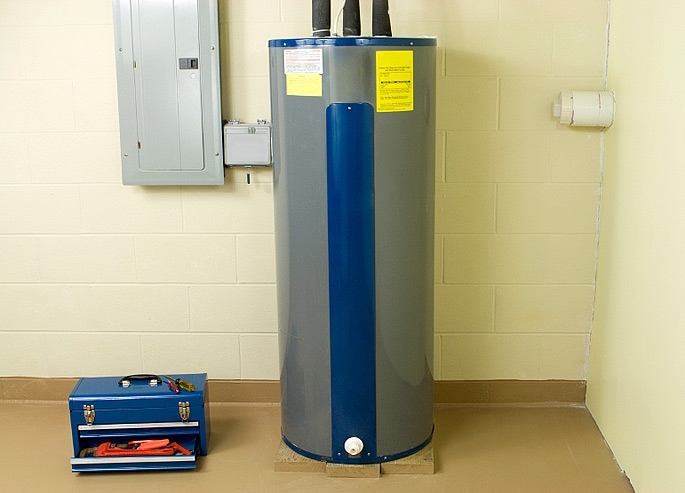 Is your water heater over 10 years old? If so, it may be time for a new one. Your current water heating equipment may provide you with an adequate hot water supply now, but just like any of your home energy systems, upgrading proactively will greatly improve your home comfort and peace of mind. Choosing an oil-fired water heater with an ENERGY STAR® rating is your best bet for high performance equipment that will last for years to come. 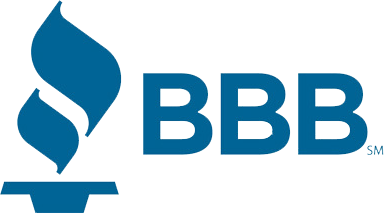 If you would like more information about water heater installations or repairs, please contact our office.